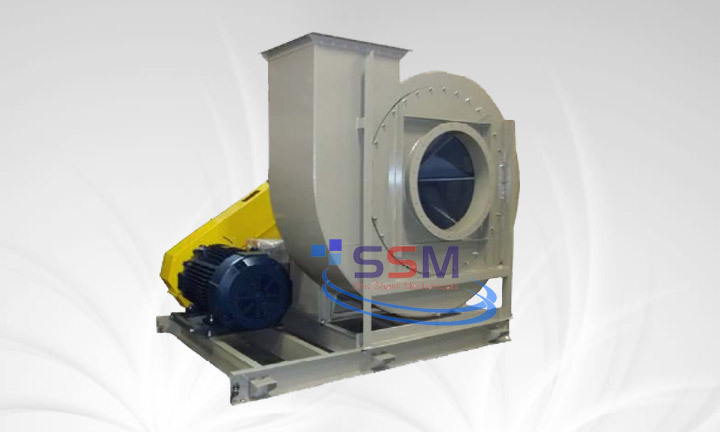 Industrial blowers are machines whose primary function is to provide and accommodate a large flow of air or gas to various processes of many industries. This is achieved by rotating a number of blades, connected to a hub and shaft, and driven by a motor there are many uses for the continuous flow of air or gas that industrial fans generate, including, particulate transport, exhaust, cooling, air cleaning and drying. 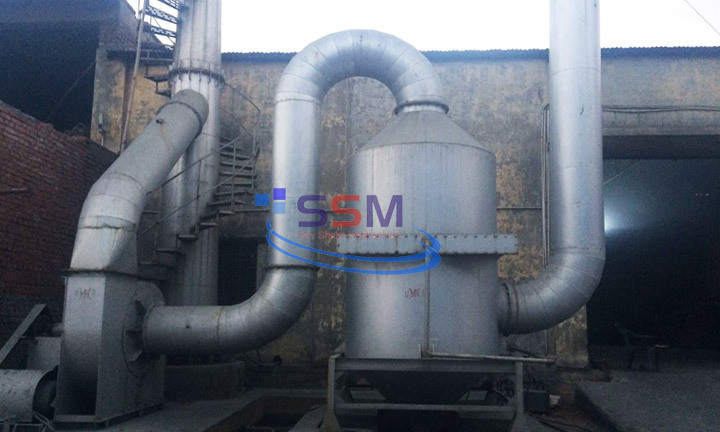 Wet Scrubber systems are a diverse group of air pollution control devices that can be used to remove some particulates and/or gases from industrial exhaust streams. "Scrubber" is a pollution control devices that use liquid to wash unwanted pollutants from a gas stream. Manufacturing using quality R.M these are available in various dimensions & specifications. As per the client requirement this systems can also be used for recovery of the products.